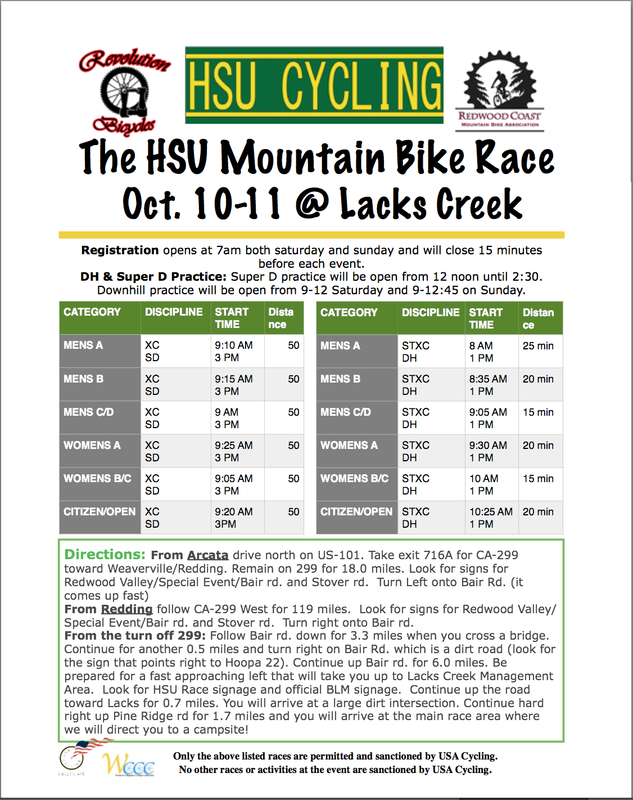 This entry was posted in HSU Cycling Club. Bookmark the permalink. 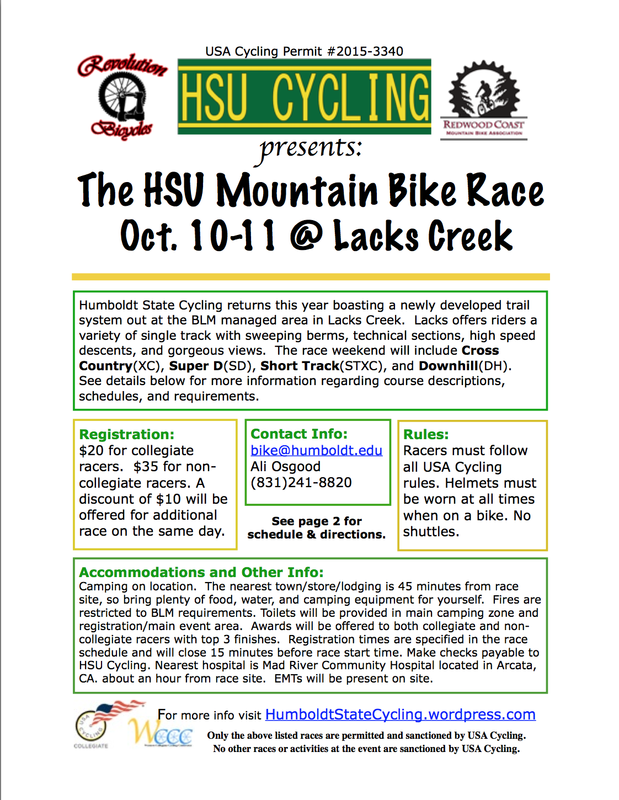 1 Response to Humboldt State Cycling’s Home Race!